Remember when those All Saints belts were huge in 2005? The tan and black unisex leather belts that were studded with 'A L L S A I N T S' which were slung around a low pair of jeans? The clothes were all the rage, but no matter what the advertising campaigns promised, the clothes are mass-market stuff, and I like individual. 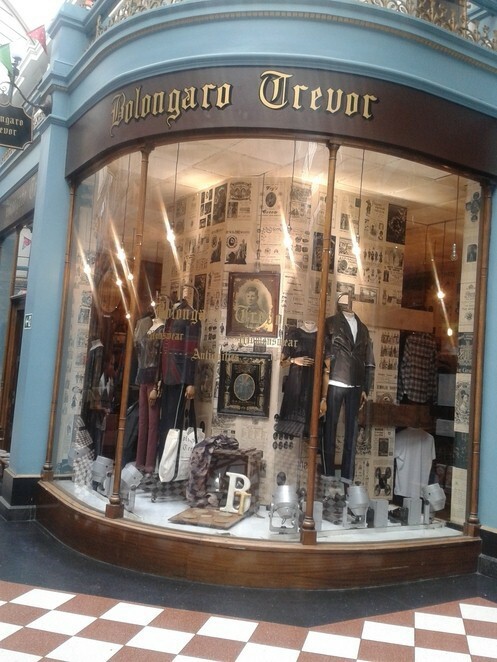 Bolongaro Trevor are the new boutique, who opened in the historic Great Western Arcade eight weeks ago. They have a store in London, but recently decided to take their boutique, with hand-crafted apparel to the second city. The clothing for men and women are certainly one of a kind. Think material which is gathered in certain places, draped in areas you wouldn't expect to be draped, and in mixed fabrics. 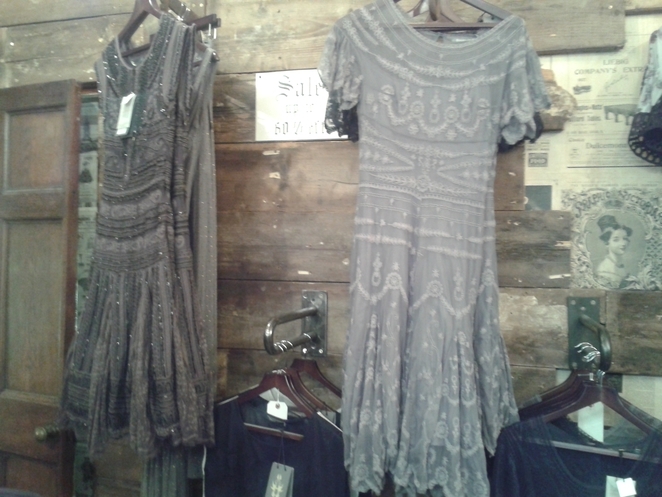 The different textures of each item makes Bolongaro a kind of exclusive shop. They're not on the High Street, so they cultivate a home-made ethos, which is woven into the fabric of their apparel. 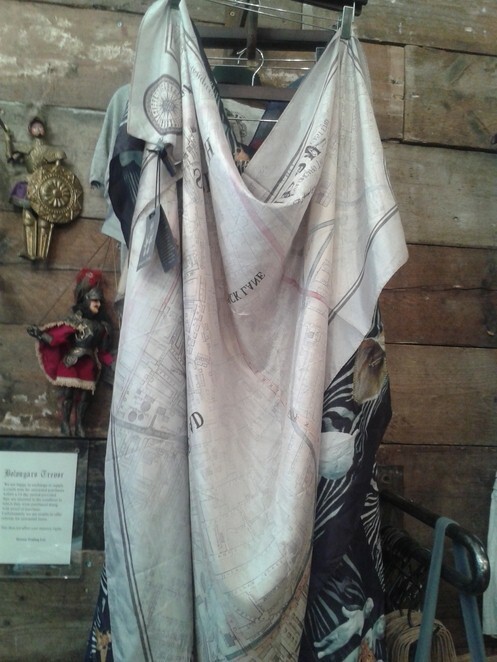 Ready to wear, and changing every season, some of their customers include celebrity stars such as Aston from JLS, Tom Jones, and actor Mark Fast. Celebrity styling aside their pieces are the epitome of cool, and only those interested in dressing themselves in the finest threads shop there. Individualism is celebrated. The clothes are a mix of Vivienne-Westwood's Anglomania, and what I consider Tim Burton's wardrobe to look like. They only hint slightly at the season's fashion, but mostly sell creative pieces which are independent of what's on the catwalks. Members of staff live and breathe fashion, and the tattooed, male behind the desk with his nose and ear piercings was a source of information about the brand, and what styles might suit my small frame. Suggesting billowing skirts that looked like they might drown me, I was dubious, but the fit was surprisingly snug. 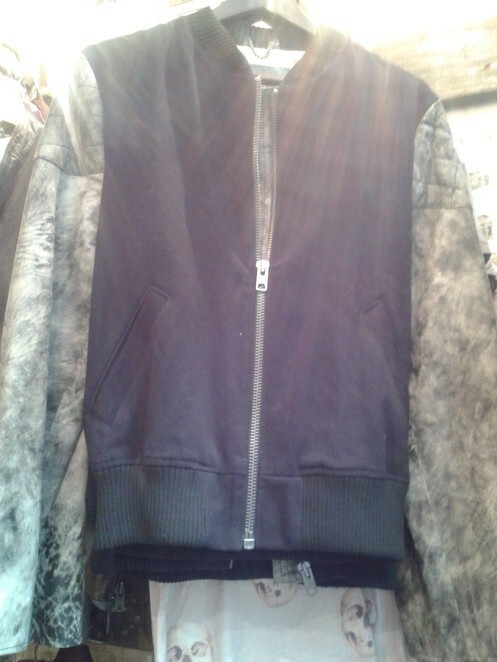 All of their clothes are delivered from the London store, so they're fresh garments for your delectation. Crispy-fresh, with a slightly worn-in look, Bolognaro Trevor is your injection of dressed down dopery.